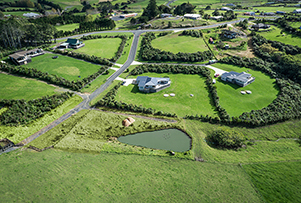 Using a range of comprehensive services, Dream Planning have the ability to facilitate the Development and Resource Consent process in the rural, coastal and residential environments, whether basic or complex in nature. Dream Planning offer sustainable, practical and innovative Architectural Design services creating inspiring, attractive contemporary design that is well considered to ensure our clients hopes and aspirations become reality. Recognizing the diversity of landscape characteristics, our team utilises its broad range of expertise to create distinctive and sustainable landscapes. Dream Planning is a multi-disciplinary consultancy providing professional services in the field of Land Development, including Resource Management / Town Planning, Landscape Architecture, Architectural Design and Project Management. 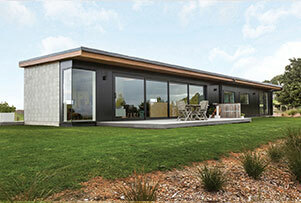 We draw on a collective skill set to respond to the dynamics of site, client and environment. Dream Planning is collaborative in its approach, successfully implementing a variety of projects working alongside local Government, private sector clients, community and cultural groups. 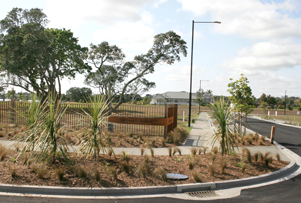 Established in 2005 and based in Mangawhai Heads, Dream Planning provides unique responses to projects in the urban, rural and coastal environments. © Copyright 2013 Dream Planning. All rights reserved.